Chris Brown turns an L into a win following a running with singer Vanessa Carlton on International Women’s Day. 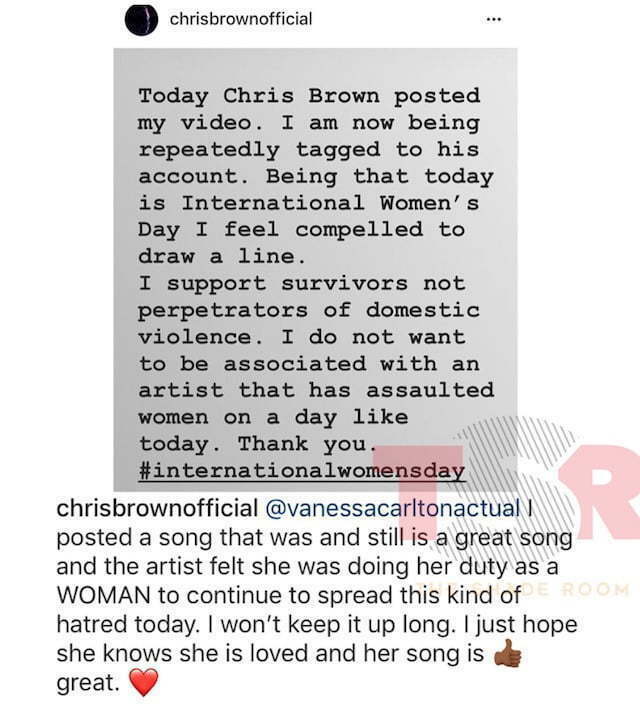 Chris Brown was giving Carlton some strength on Instagram by posting a video clip from her song “One Thousand Miles” but it backfired on him when she aired him out as a domestic abuser. 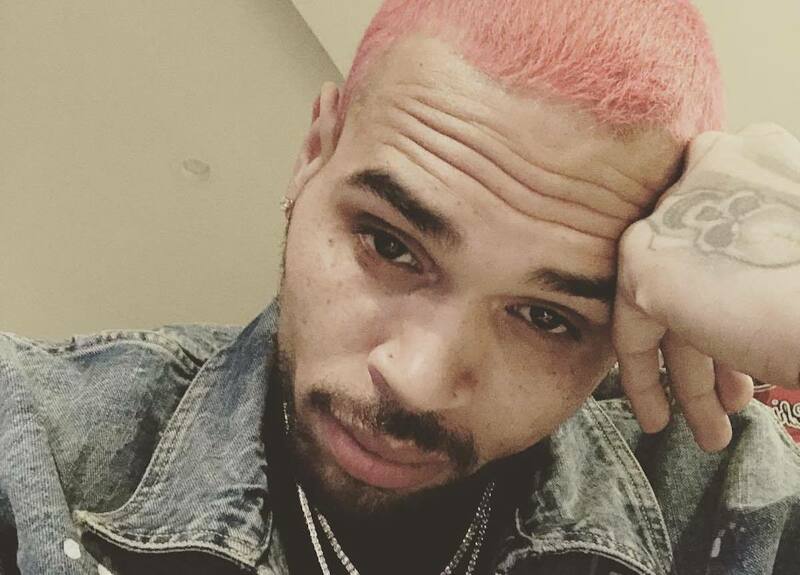 For years, Breezy has been the face of domestic violence against women following his infamous beating of Rihanna in 2009. Despite trying to turn a new incident has followed him for the past decade and in some cases hampered his career. Chris Brown eventually deleted the post after some fans told him not to give her any more attention. 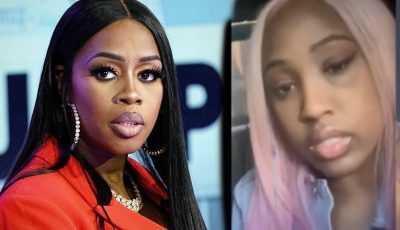 “Why are we still talking about this Chris Brown and Rihanna has made their peace with that situation and is moving on and prospering he can’t be redeemed she is irreverent and Chris made her relevant again have a seat sis ain’t nobody checking or worried about you, at the end of the day WE don’t know what happened in that Lambo that night,” one fan wrote. Breezy re-post this video of the same song from the movie White Chicks.